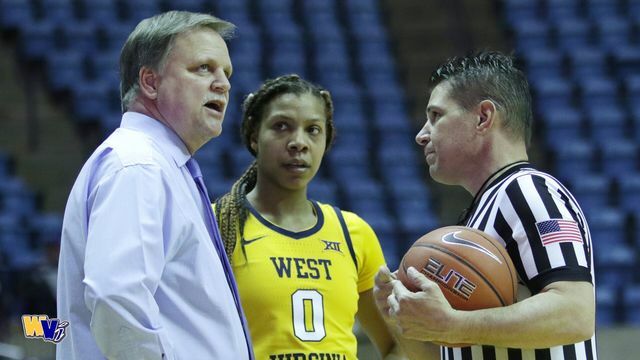 MORGANTOWN, W.Va. - The West Virginia University women’s basketball team led by as many as 18 points in the first half, but it couldn’t hold on in a 56-54 loss to Northwestern in the third round of the 2019 Postseason WNIT on Wednesday night at the WVU Coliseum. The Mountaineers finished with three players in double figures in the loss. Redshirt junior guard Tynice Martin led the way with 17 points and four rebounds, while freshman forward Kari Niblack scored 14 points and added six rebounds. Senior guard/forward Naomi Davenport chipped in with 13 points, nine rebounds and four assists. WVU led for nearly 38 minutes but was outscored, 31-24, in the second half. With the setback, the Mountaineers conclude the 2018-19 season with a 22-11 record. The Mountaineers scored the first five points to open the contest, including a three-point-play by Martin. Then, the Atlanta native swished a shot from behind the arc to make it 8-4 WVU at the 6:41 mark of the first period. From there, back-to-back baskets by Davenport put the Mountaineers up, 16-5, before two Niblack layups gave WVU a 10-point cushion at 19-9. The Mountaineers went on to lead, 21-9, after 10 minutes. In the second, Martin and Davenport each knocked down 3-pointers to bump the lead to 27-9 with 8:41 to go until halftime. However, after a Northwestern (19-14) timeout, the Wildcats began their climb back into the game. The visitors closed the half on a 16-3 run, forcing the Mountaineers scoreless for more than five minutes, to cut the deficit to just 30-25 at the break. WVU made just one of its final 10 shots from the field in the first half. But the Mountaineer offense woke up at the start of the second half, as Davenport nailed a 3 to get WVU started. Then, Niblack registered the next five Mountaineer points before a key three-point-play, courtesy of junior guard Lucky Rudd, made it 41-35 with 3:33 to play in the third period. A big 3 from Martin extended the lead to nine at 44-35 with 2:27 to go in the third before senior guard Katrina Pardee added another triple with just over a minute to play in the frame. Still, Northwestern hung in there, as WVU was only able to outscore the Wildcats, 17-16, in the period. The Mountaineers took a 47-41 lead into the fourth. Up 3 with 6:21 to go, Martin knocked down another 3-pointer to give the Mountaineers a 52-46 advantage. But the Wildcats were able to cut it to two at the three-and-a-half-minute mark, despite both defenses beginning to lock in. Following a Northwestern miss, Martin was able to get a tough layup to fall with 2:03 to go, giving WVU a 54-50 lead. However, that was the Mountaineers’ final basket of the evening as the Wildcats closed the game on a 6-0 run. Northwestern made a go-ahead jumper with 42 seconds left and made a free throw on its next trip down. Then, the Wildcats denied the Mountaineers a bucket on the game’s final possession moments later. WVU finished 18-of-54 (33.3%), including 8-of-25 (32%) in the second half. 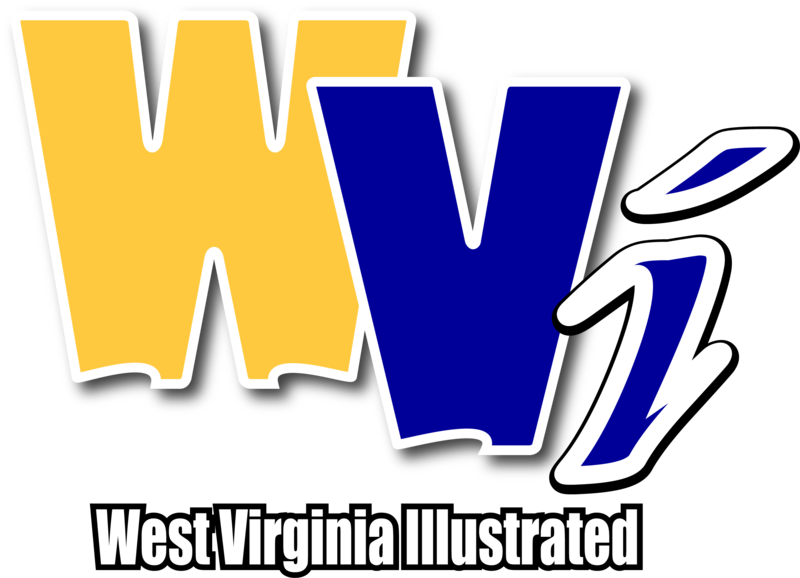 The Mountaineers were outrebounded, 42-33, and they committed 15 turnovers. The Wildcats, who were led by Veronica Burton’s 17 points, shot 21-of-58 (36.2%) as a team. Northwestern didn’t lead until the 0:42 mark of the fourth period. The Mountaineers cap the 2018-19 campaign after winning 20 or more games for the sixth consecutive season and 11th time since 2007. Additionally, Martin was named to the All-Big 12 First Team, while Davenport earned All-Big 12 Second Team recognition. Niblack was named the league’s Sixth Man of the Year, while freshman guard Madisen Smith was slotted on the Big 12 All-Freshman Team.